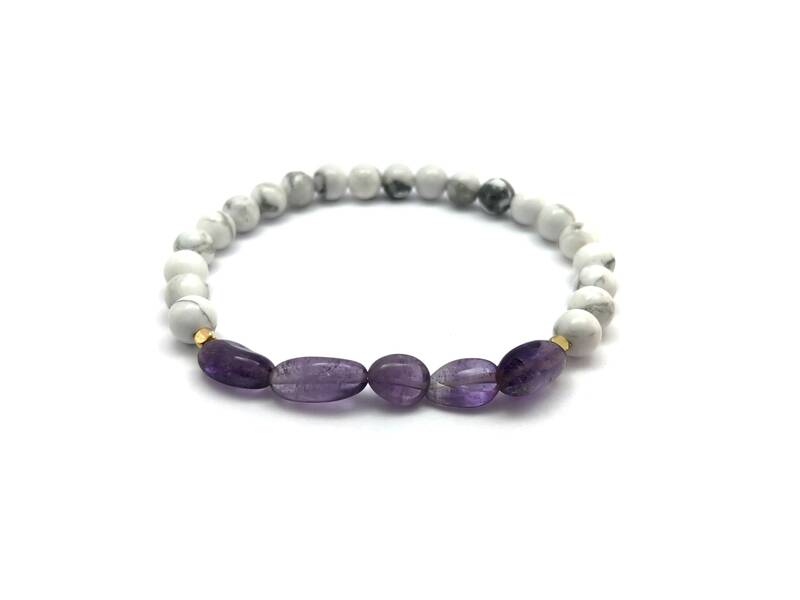 This trendy bracelet is made of stones that will help with intentions of love, healing, intuition, and self-love Check the Gemstone Intentions section for more. - Howlite: great stone for calming the overactive mind, aids dreaming and dream retention. 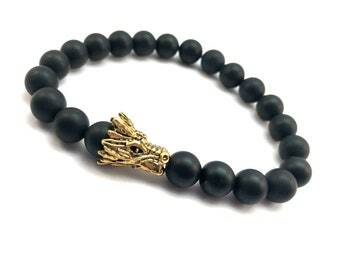 Helps release stress which makes it a great meditation stone.